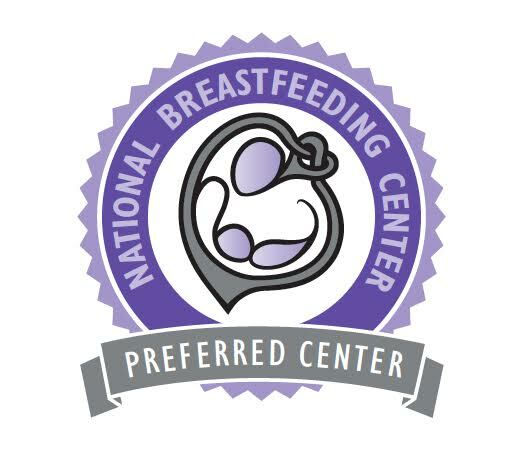 Research shows that expecting women who take a prenatal breastfeeding class, typically breastfeed longer and more effectively. Please preregister for one of our dates below. This class is ideally taken after your 30th week of pregnancy. Please be advised that refunds are only granted if baby is delivered prior to the class.